Paxtradings: For those who are not familiar with CoinMetro, can you explain what it is, and what the team aims to accomplish? 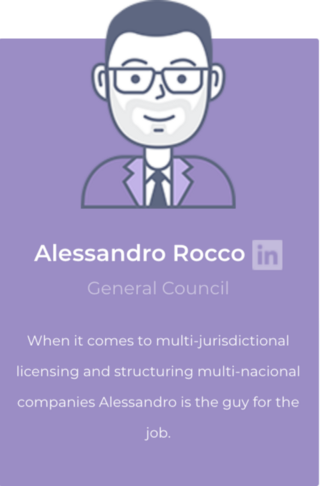 Murcko: CoinMetro is a one stop financial marketplace for the digital asset economy. Our main goal is to simplify crypto and push mass adoption. We plan to do this by offering seamless fiat to crypto exchanges, by giving clients a multitude of unique diversification products, and even by offering a way for anyone to tokenize their business, all via the same easy to use ecosystem. All this under a regulated framework in multiple jurisdictions worldwide. Paxtradings: How does the CoinMetro (XCM) function within the platform and why is it needed? Murcko: All fees payable to CoinMetro, either on our exchange, via our investment vehicles, such as the TAM and ETCF platforms, or for our ICO-related services via the ICO Express gateway, will be paid in XCM. Each time a fee is paid, whether it is priced in BTC, ETH, USD, or any other currency, an equivalent amount of XCM will be purchased on the exchange to cover said fees. Thus, the buy side on our exchange platform will be very active. In the event that no sell orders are present to support the needed conversions, resting XCM sell orders from CoinMetro’s liquidity reserve will be added to the book at a price equal to the indicative market value. In order to create a strong long term value proposition for XCM, we intend that 1%, 5%, 10% or 33% of each fee payment will be burned. As usage of the platform accelerates, the availability of the XCM token will diminish, thus decreasing supply and helping to maintain a competitive economic model for XCM. We intend that holders of XCM tokens will be offered discounts on fees based on their overall XCM holdings. The more XCM, further reducing the available supply. Paxtradings: There are a lot of new and existing exchanges in the crypto space. What makes CoinMetro different from competitors like Binance or Bitrex? Pricing — if you compare pricing in the crypto markets to nearly any other tradable market; whether you look at equities, commodities, futures, derivatives, etc., one thing becomes very apparent… crypto exchanges are VASTLY overpriced. Our default rate will start at 0.1% for ALL transactions inside our ecosystem. For contributors to our token sale, this is discounted to just 0.075% and we plan to push those rates down even further as demand grows. Not to mention that we will be paying clients to make onto our exchange. This means if you post a qualified pending/limit order into our book and it is hit by a qualified market order you will be paid 50% of the nets fees paid to us by the other party. Support — client support at crypto exchanges is notoriously bad. Wait times for onboarding new accounts or even asking simple questions can reach weeks to even months. This is unacceptable. 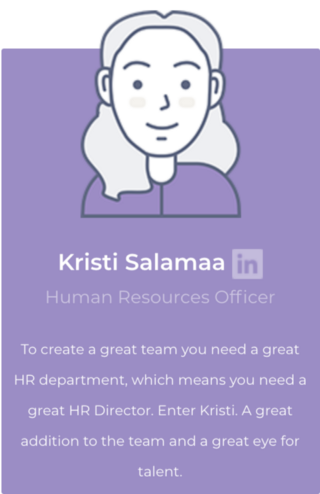 We are already staffing out a qualified support team and our goal is to make sure we have ample staff and resources to streamline the process. We would rather pay support team members to twiddle their thumbs and wait for the demand then to be stuck in a situation where we cannot support our own client base. Regulation — we are pro-regulation. Our CEO, Kevin Murcko, has been very vocal about this fact. We are currently awaiting licenses in three different jurisdictions and plan to expand out regulatory and our banking footprint into as many as 15 jurisdictions over the medium term. Exchanges that shy away from the regulators will eventually be regulated out of their businesses. Ease of Use — when you look at the trading and exchange GUIs across this space one thing tends to unify them all… they are all extremely intimidating and seem to be created for a very small subset of the population. We are working on a very unique and fun to use interface that will help us bring crypto to the masses. There is no reason to market to the under 2% of the globe you already have transacted in crypto, these clients already have a home, and while they may leave for a better price or user experience, from a commercial standpoint what we want is to attract more people to this industry to fuel its next growth wave. Paxtradings: What is your plan to attract users to the CoinMetro platform? Murcko: Pushing our USPs via social marketing, working with Google and Facebook to get crypto back on the whitelist, creating a unique ambassador plan to help get our word of mouth and affiliate advertising networks built and working strong, and traditional media in local markets where permitted. Selling a cheaper, more attentive, and easier to use platform to a ever expanding user base is not rocket science. Paxtradings: Your whitepaper explains that you plan to issue debit cards for simple cash withdrawals from CoinMetro accounts. Do you also plan to earn interchange on debit card purchases, or will you limit the debit cards to withdrawals only? Also, which ATMs will users be able to use to access funds? Murcko: The cards allow for purchases and cash withdrawals, however the issuer, the company actually branding the cards, charges their own conversion fees. 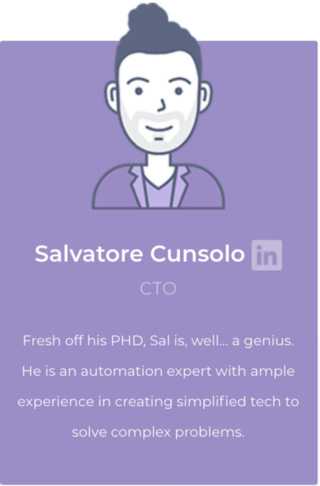 We [CoinMetro] do not earn any markups. Paxtradings: Can you explain the relationship between FXPIG and CoinMetro? 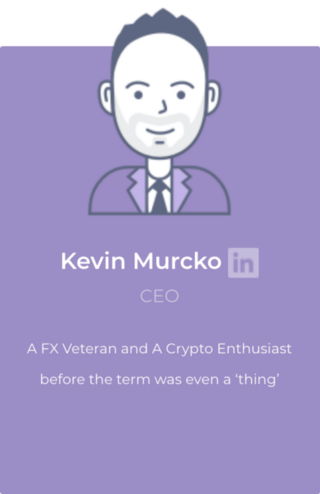 Murcko: The relationship between FXPIG, an established Forex (“FX”) broker, and CoinMetro is what we like to call a strategic partnership. FXPIG’s proven track record and experience in providing financial services will help CoinMetro to deliver its planned “Token Buyback Program.” The Token Buyback Program is one of the ways CoinMetro will look to initially stabilize the price of XCM and support market growth. Sharing of technology and human resources between CoinMetro and FXPIG will allow the CoinMetro Exchange to offer features, opportunities, and token sale bonuses above and beyond the scope of many current platforms. Paxtradings: One of the main value propositions for traders is that they can easily exchange various tokens without having to use multiple exchange platforms. What coins will be supported by CoinMetro post-ICO and in the future? Murcko: Immediately after launch we will look to add support for the complete list of top ten cryptocurrencies mentioned on CoinMarketCap, including Monero (XMR), Dash (DASH), NEO (NEO), and BitCoin Gold (BTG). We will also look to add NEM (XEM) given that we will be developing tools based on the NEM blockchain. We plan to add additional assets over time, including ERC20 tokens and other smart contract based assets, which will form the base for our EFTC platform, however, we need to do this in line with the regulatory framework inside the jurisdictions where we decide to operate. While we would love to move as fast as possible we need to weigh that versus the risk of. In an effort to make sure we have time to vet the tokens we list we have already started with the process, with DigiByte being the first token to pass our vetting process, which was announced via our social media channels just a few days ago. Paxtradings: How is CoinMetro providing liquidity to start, or will it take time for the platform to have enough liquidity to handle a large number of users? What will the initial liquidity amount look like for Ether, Bitcoin, etc.? 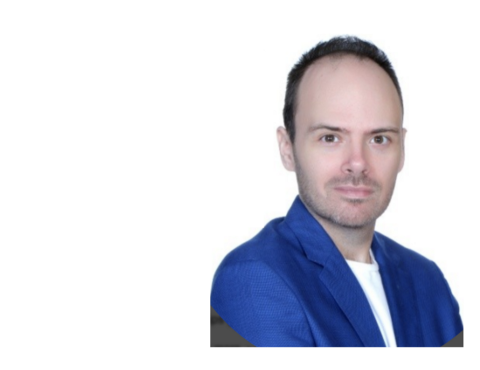 Murcko: We are actively in talks with liquidity providers, both crypto focused, exchange based market makers and CFD providers who price based on aggregated indicative pricing, to influx liquidity onto the platform initially. As with all matching engines liquidity will grow over time as the adoption rate increases. Paxtradings: Regulations on cryptocurrencies and ICOs are big news these days. 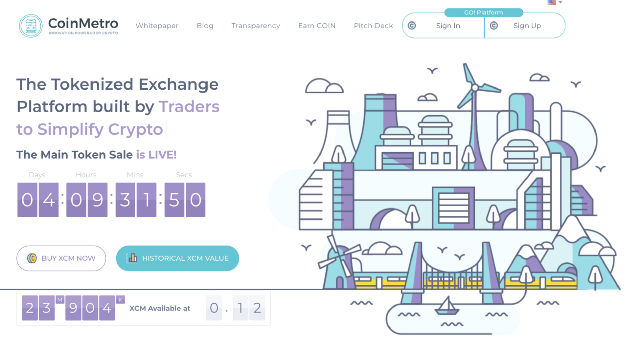 How does CoinMetro plan on supporting traders from countries with strict regulations on crypto trading? Murcko: CoinMetro is pro-regulation. We plan on expanding our regulatory footprint in order to legally onboard clients from every country we do business in. It is very important that players in this industry work with the regulators in order to create legal frameworks that not only provide an adequate level of consumer protection, but also do not stifle innovation or push good ideas into a black market of sorts outside of the regulators reach. Murcko: We are working on multiple fronts; from the regulatory side we are in the process of acquiring or applying for licenses in three different jurisdictions and we are actively researching nearly a half a dozen more. On the development side we are making strides with our alpha exchange code base, working with multiple teams to ensure that the beta is everything we expect it to be. 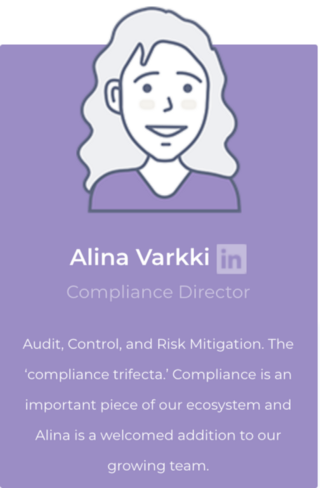 We are actively hiring inside our new Estonia offices which currently now house 11 new hires, including HR, marketing, compliance, finance, and senior level support, bringing our total team worldwide to over 40 people as of today and growing. Our roadmap is looking more like a reality everyday and we fully expect to expand that roadmap to even more innovative products and services toward the end of 2018 and onto 2019 and beyond. Paxtradings: As a non-CoinMetro question, we like to ask for unique predictions for the ICO and cryptocurrency space in the future. Where do you see both in the next 3–5 years? Murcko: With the way this market is evolving I think looking out 3 to 5 years is a fools game. What I can say is that, as I predicted in late 2017, regulation would come quickly and take a similar path to that of the retail FX sector in the early 2000s. I fully expect to see laws on the books in multiple jurisdictions around ICOs and the crypto market in general by the end of the summer. This will cause a short term market lull as participants scramble to adapt, however, if the regulation is done correctly, with the communities support, the growth following this adoption period should be controlled and sustainable. As far as adoption goes, with regulation comes simplification, as we are able to offer easier access to buying and selling these new digital assets by way of traditional means, like fiat currency, credit cards, etc. All this is great news for a market that is trying to find its way forward. The main ICO began on February 21, 2018 and will end on March 31, 2018. 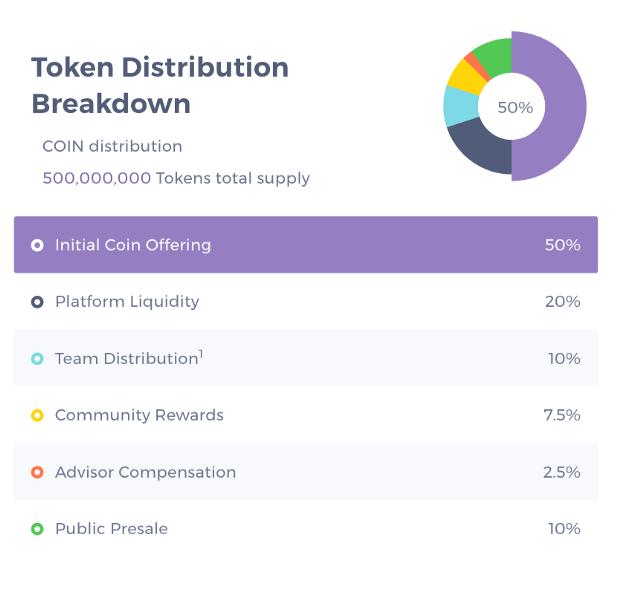 There are a total of 250,000,000 CoinMetro tokens (XCM) available during the main ICO, representing 50% of the total XCM supply. A hard cap of 350,000,000 is set for this period. Current accepted currencies for CoinMetro include BTC, BCH, LTC, ETH. 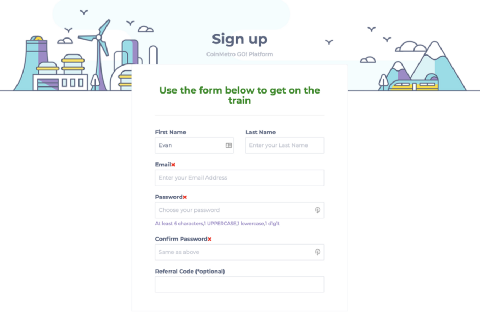 CoinMetro is an ERC-20 token, so it’s important that contributors use ERC-20 compatible wallets to send funds to the ICO smart contract, and to receive the CoinMetro tokens. Navigate to the CoinMetro website, and click the “Buy XCM Now”button. 2. 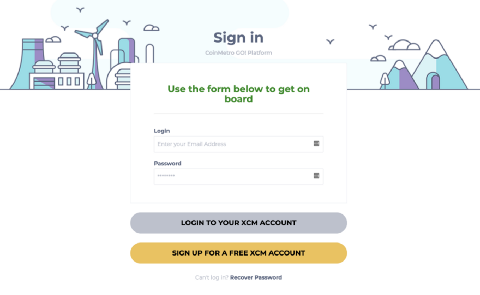 Click the yellow button “Sign up for a free XCM Account”, and enter your information into the fields. 5. Click on the “Buy Coins” Button & verify your national citizenship. 6. 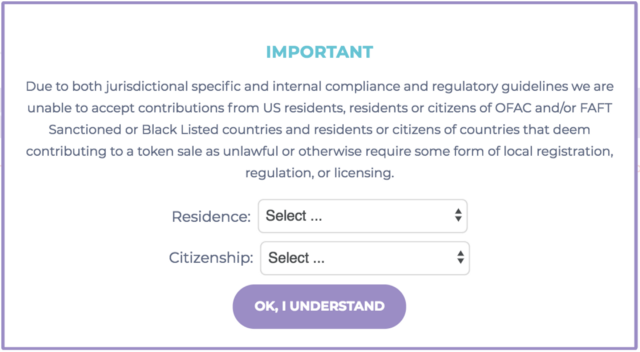 Important Note: US Residents will be unable to purchase tokens during the ICO. There are a total 500,000,000 XCM tokens being created, with 250,000,000 available during the pre and main ICO. Contributors will have their tokens distributed shortly after the end of the ICO. 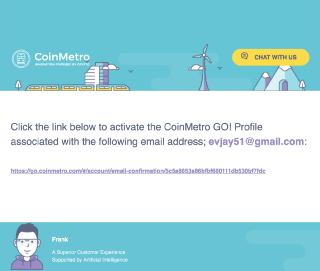 Visit the CoinMetro website for more information and the contribution address.